This small clip-on shade features dark brown trim and warm tan fabric. 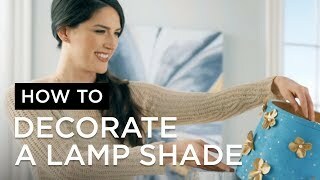 This warm tone clip-on shade is perfect for giving a chandelier or other small fixture a new look. It comes in a tan fabric with complementary brown trim. A quick and easy way to update your decor from Springcrest™. Recommended for use with maximum 25 watt incandescent candelabra bulbs, or LED candelabra bulbs. From Springcrest Collection™. Tan fabric shade from the Springcrest Collection™. They're classy but not stuffy. They go great in my hallway & eclectic decor. I plan to add them to the chandelier so add a softer touch. Hope they work out!!! shades are for 60 watt bulbs? BEST ANSWER: Chandelier shades have a maximum wattage of 25 watts. However, you could use LED bulbs and get 60 watts of lumen output! Do you have any that will work with a harp fitter? 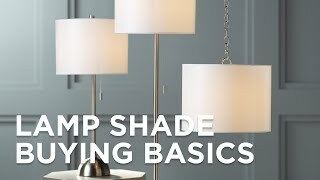 BEST ANSWER: Our larger shades have a spider fitter (to be used with a harp) however, our chandelier shades are clip-on shades. They attach directly to the bulb. I bought these for my kitchen light and I love them. They clip on and diffuse the light in such a nice way. used on a small chandelier. 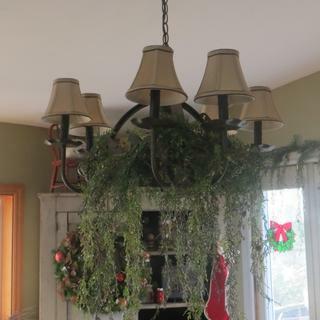 I was hanging Christmas garland on my dining table light and noticed the shades were dirty and looking very worn. Ordered these and received them really fast. They are wonderful. The color will hide dust and they have a very rich tone. I was pleasantly surprised at the quality - they are priced very reasonably.